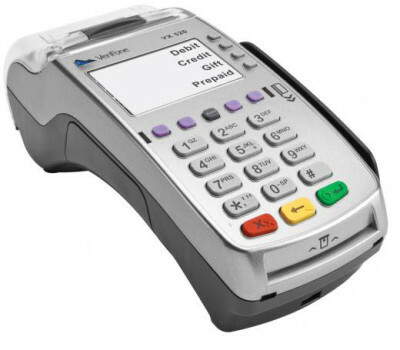 The PP790SE is a versatile payment PIN pad that supports magnetic stripe and smart card readers. With advanced features such as multiple languages and user friendly ergonomic design, the PP790SE is the right solution for retail or financial applications. 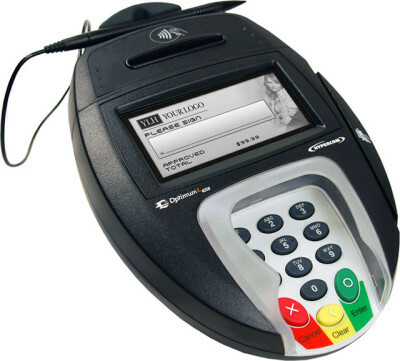 It meets advanced security standards such as Interac, PCI, and EMV. Users can be rest assured that their financial and personal information are extremely secure and safe. UIC"s PP795 is a versatile payment terminal incorporating a PCI 2.1 approved PIN pad and a high-performance signature capture in a small, cost-effective package. With integrated magnetic stripe and optional smart card and contactless readers, the PP795 is ready to handle your transactions. Features such as multiple payment options, user-friendly ergonomic design, multiple languages, and advanced security technology make the PP795 the right solution for any retail or financial application. The Equinox L5000 Series represents the industry's most comprehensive line of high performance, multi-lane terminals that will connect to any point-of-sale register system within any communications protocol including Wi-Fi and Bluetooth. The L5000 Series lineup enables multiple in-store use beyond traditional checkout line, including in-aisle product locator, bar code price checking, health insurance card processing at the pharmacy, gift card loading and wedding registry processing at kiosks. It also includes a cradled, cordless Wi-Fi or Bluetooth hand-over device that lets clerks at jewelry, cosmetics and other high value counters to bring the payment device to the customer, thus enabling the employee to stay with the customer throughout the entire sales process. Domestic and global retailers alike will be thrilled about the details of the Vx 820. Credit, debit and EMV plus integrated contactless and NFC support can all be handled on this sleek yet powerful device. Hard ATM function keys have been eliminated, making more room for the captivating color and touch screen. Plus, don’t worry about security - the Vx 820 is designed to meet the latest PCI PTS 3.0 standards, and even offers end-to-end encryption capabilities with VeriShield Protect. Why settle when the best is within reach? 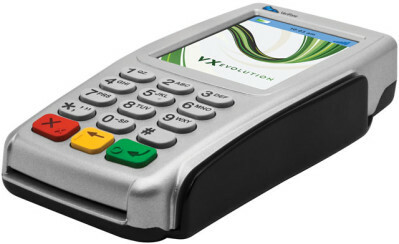 Introducing the next generation workhorse in countertop payments, the Vx 520. The Vx 520 has the reliability you can count on, with enhanced performance and functionality that will protect your investment for years to come. VeriFone has made the impossible possible. We’ve incorporated the largest full color touch screen into the world’s smallest full-function portable handheld payment device the Vx 680. The segment leader is packed with performance, including a 3.5" display with vibrant color, optional integrated contactless and signature capture all on the proven VX platform. The Ingenico iSC Touch 480 solution represents more than a simple multilane payment device. Its combination of payment and business apps displayed on an extra-large 7" (16 x 9) multimedia touchscreen reinvents traditional fixed-point checkout by helping to enhance the customer’s engagement and purchase experience.